Here are photos from stories that happened last week, April 7-14. Scroll to see if you've missed any. Here are some photos from stories that happened last week. 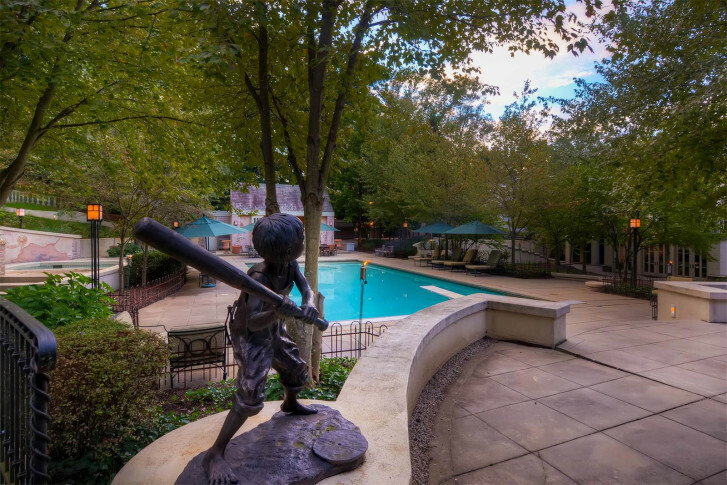 Cal Ripken Jr. puts Maryland estate up for auction.